The Love Your RV blog comes to us from a Canadian couple who sold their brick and mortar home, buy a 5th wheel RV, and go traveling across North America. I chose this blog due to the variety of content. The Love Your RV blog is full of travel reports, RV product reviews, tips, and tricks and plenty more. Wheeling It is brought to us by another couple that quit their monotonous jobs and hit the road full-time with their two cats and Great Dane in tow. 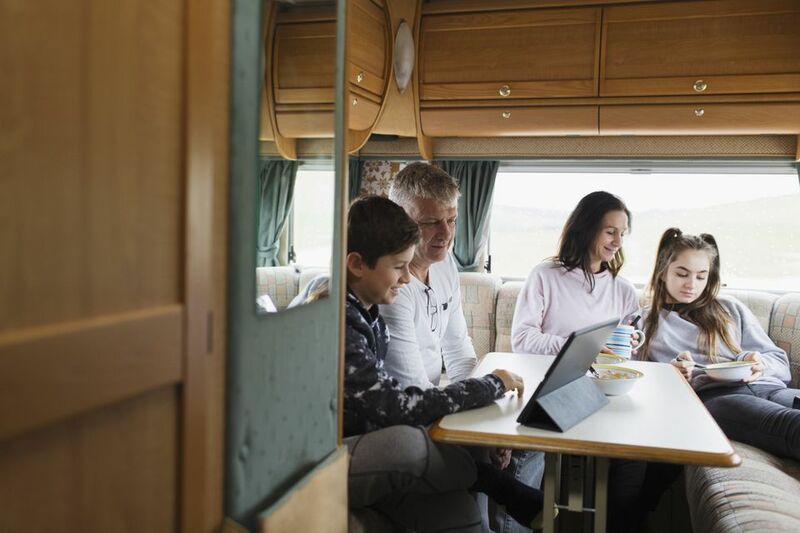 This blog stands out because it addresses some of the many critical issues to full-time RVers that some travel blogs gloss over, such as getting health care, pet care, and working. The Frugal RV Travel blog is a guide on how to save money while RVing, full time or not. The blog discusses boondocking in depth. Boondocking is the practice of RV camping without any utility hookups, often to save money by staying at free campsites. This blog also discusses budgets, purchasing an RV, doing repairs on the road and many other varieties of topics that concentrate on maximizing your dollar and adventure. The blog also includes links to buy extensive and detailed boondocking guides specializing in RVing destinations like California and Arizona. When learning the ins and outs of RVing, or road tripping in general, relying on other’s expertise and experience is the way to go. The web makes it easier than ever to see what others are up to. Check out the above blogs for guidance before your next adventure and see how to get the most out of your trip no matter the destination.